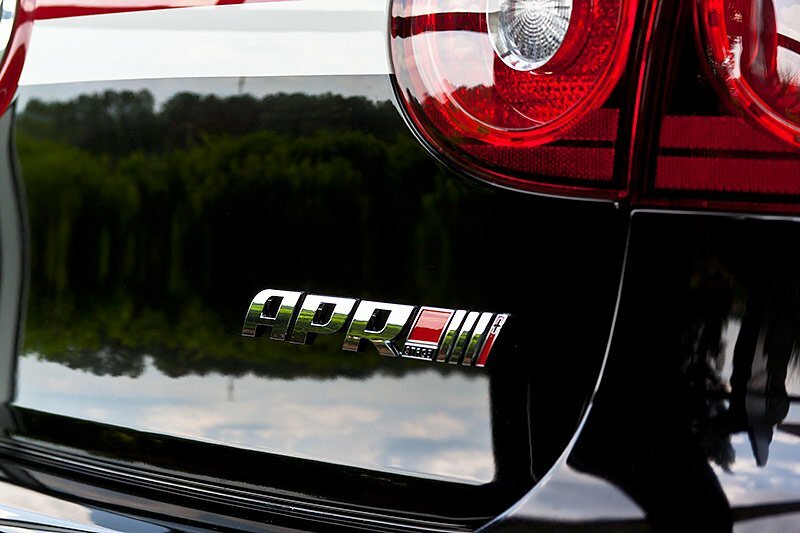 APR, Enhancing the Driving Experience with No Compromise. 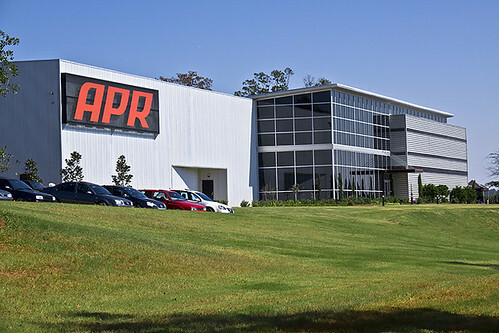 Take a tour of APR! 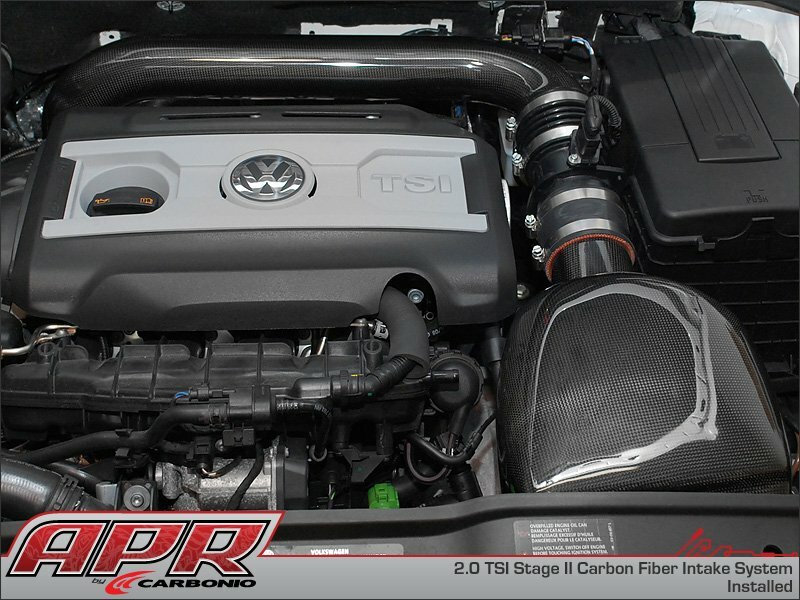 APR has a complete performance line up to take your Golf MK6 2.0 TSI to beyond 500HP! 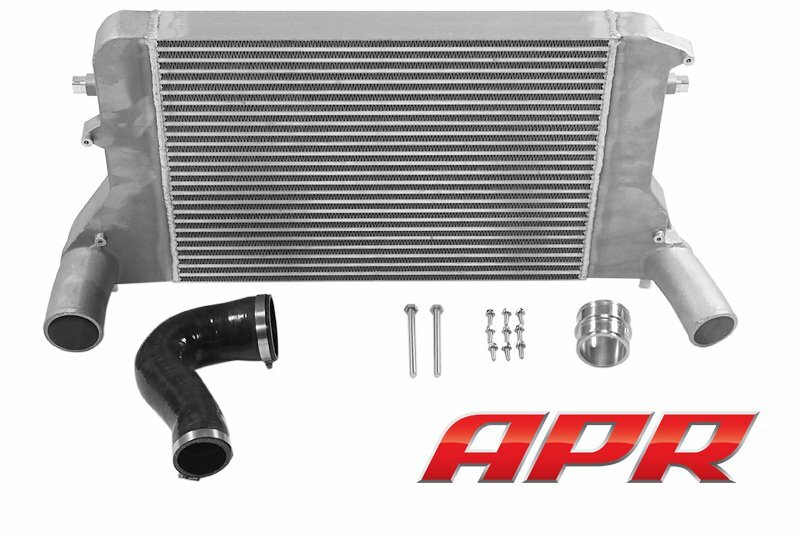 APR Stage I - For use with a stock engine or light bolt-ons such as an APR Carbonio Intake, VWR Intake, APR IC or APR RSC CBE. 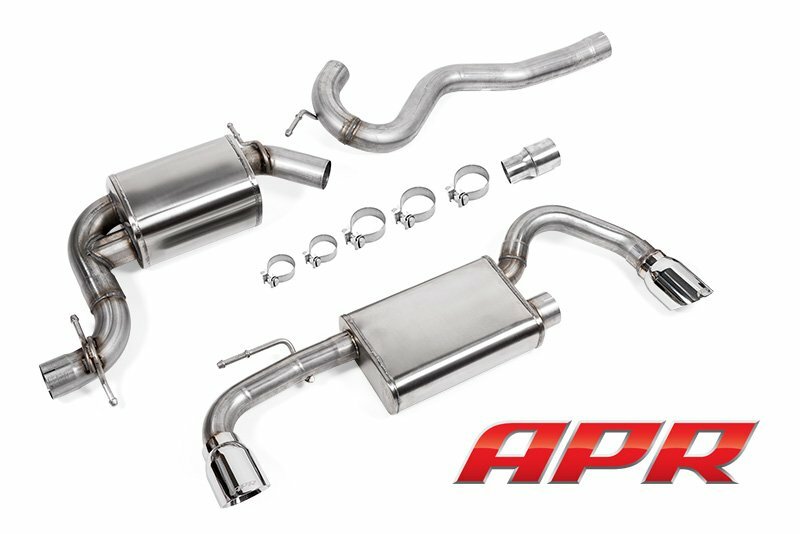 APR Stage II - The same as above with the addition of an APR downpipe or APR RSC Turboback Exhaust System. 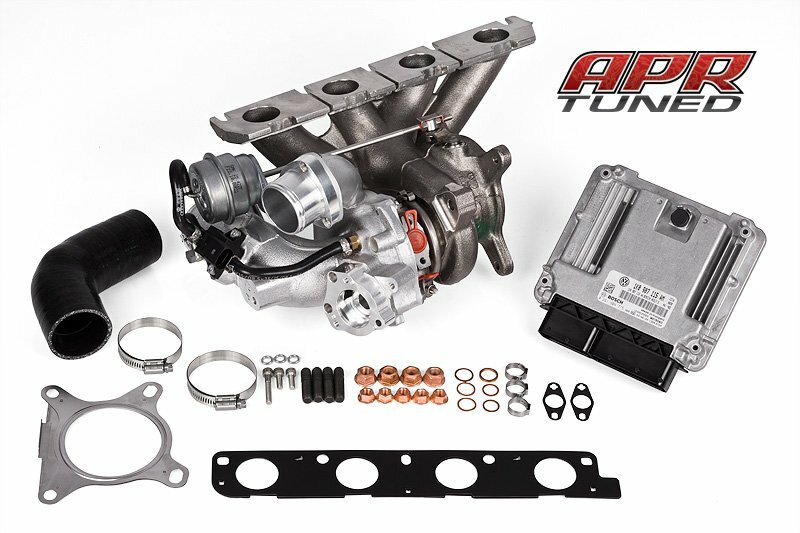 APR K04 Turbo System - For use with an APR K04 Turbocharger System (Included with system). 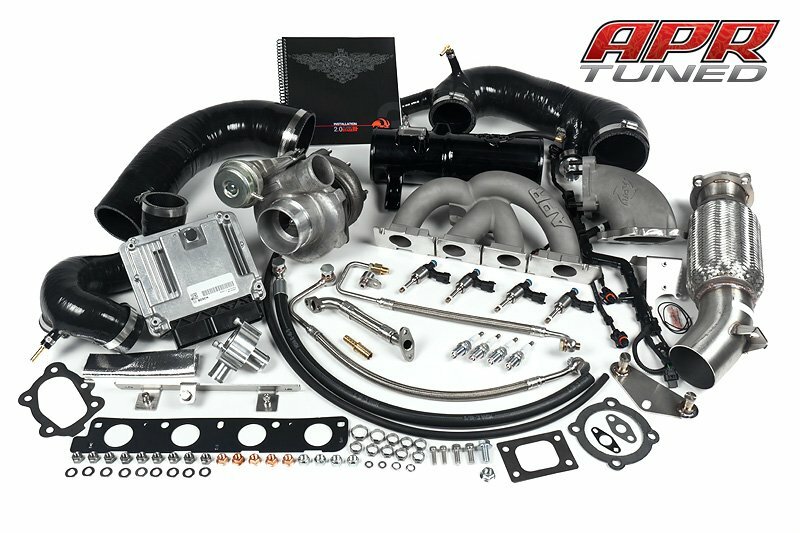 APR Stage III Turbo System - For use with an APR Stage III Turbocharger System (Included with system, not sold seperately). 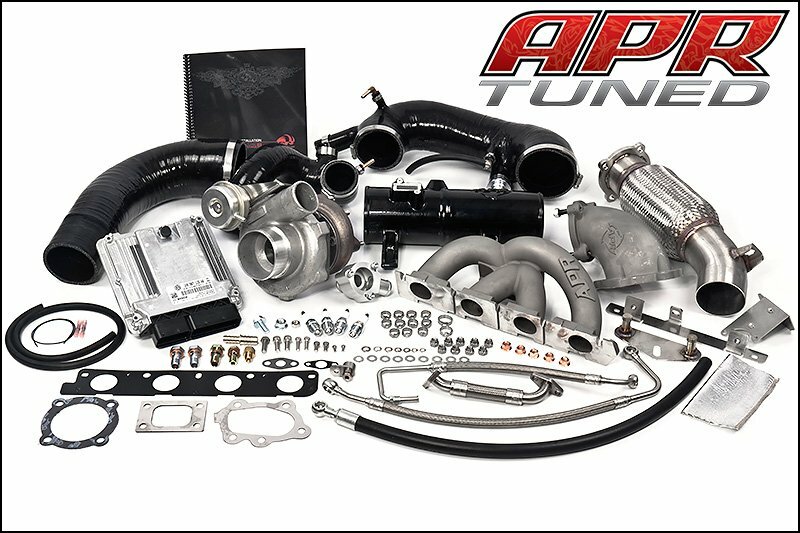 APR Stage III+ Turbo System - For use with an APR Stage III Turbocharger System (Included with system, not sold seperately). 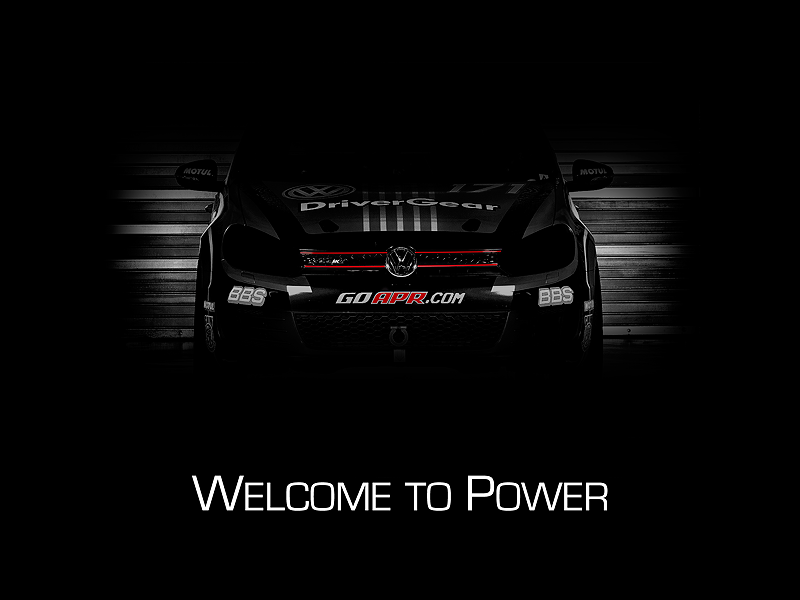 of 273 HP/300 FT-LBS of torque with as much as 71 HP and 87 FT-LBS of torque through the power band! Sound Cancellation allows for maximum exhaust gas flow while completely eliminating in cabin sound resonance (drone). system to operate as intended by the OEM, as well as blocked off if needed for a specific PCV or catch-can setup. Furthermore, temporarily installing the threaded plug allows for quick diagnosis of the PCV valve for boost leaks. Last edited by Arin@APR; 02-07-2014 at 12:27 PM. 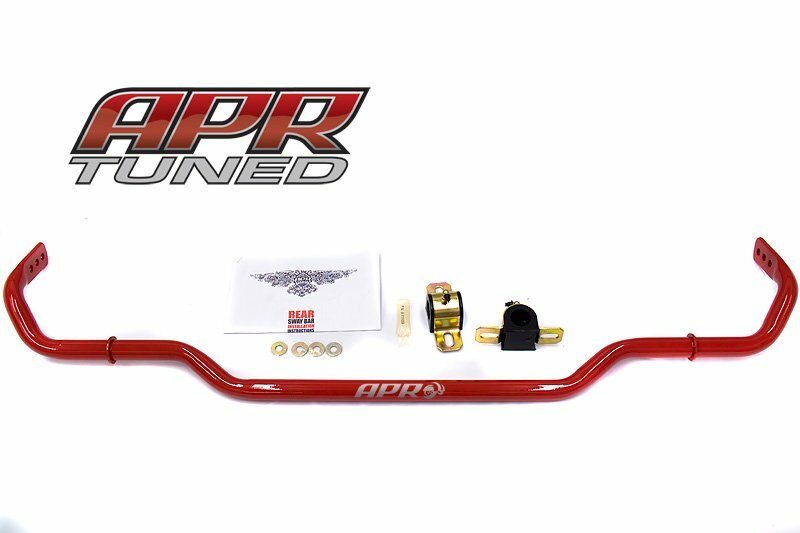 APR Motorsport's first product release from the 2008 Race Season is the new Roll Control Front and Rear Anti-sway Bars. 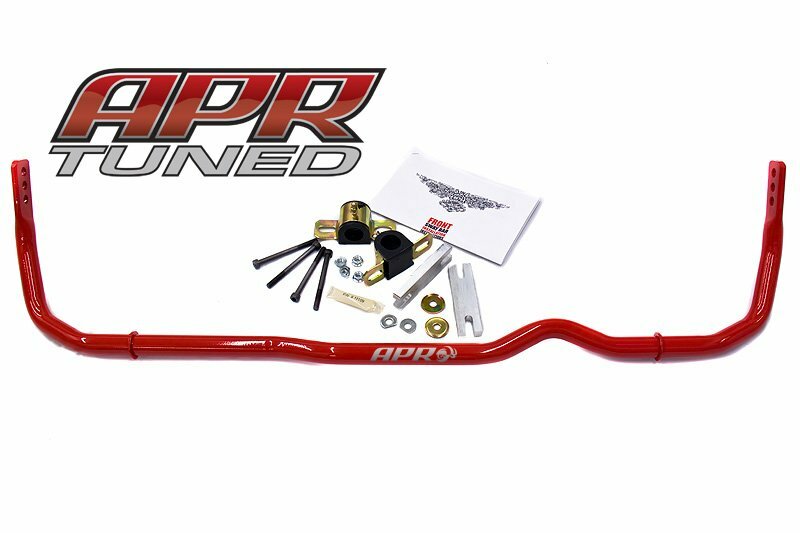 reduced body roll and increased slip angle provided the by the Roll Control Anti-sway Bars to each racing environment. 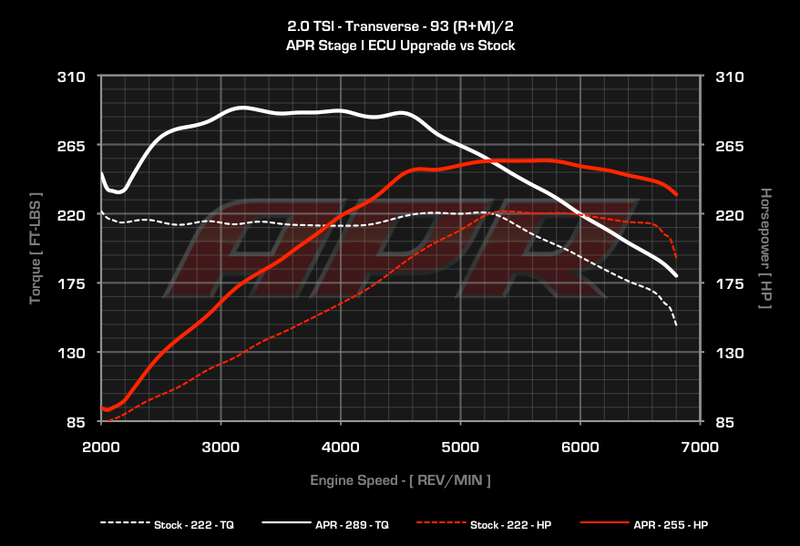 APR is pleased to present APR Badges for all customers modified with APR's different stages of performance enhancements. 'Plus Stage' hash mark. Arrange the roman numerals to list your current stage (Stage I, I+,	II,	II+,	III	or	III+). 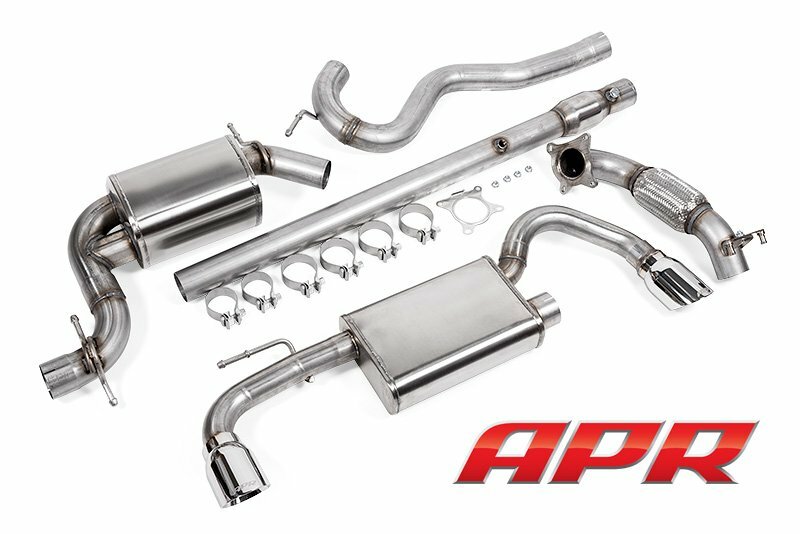 If you have any questions about APR, APR Motorsport, our products or any other questions, ask away! Last edited by Arin@APR; 02-06-2014 at 07:35 PM. 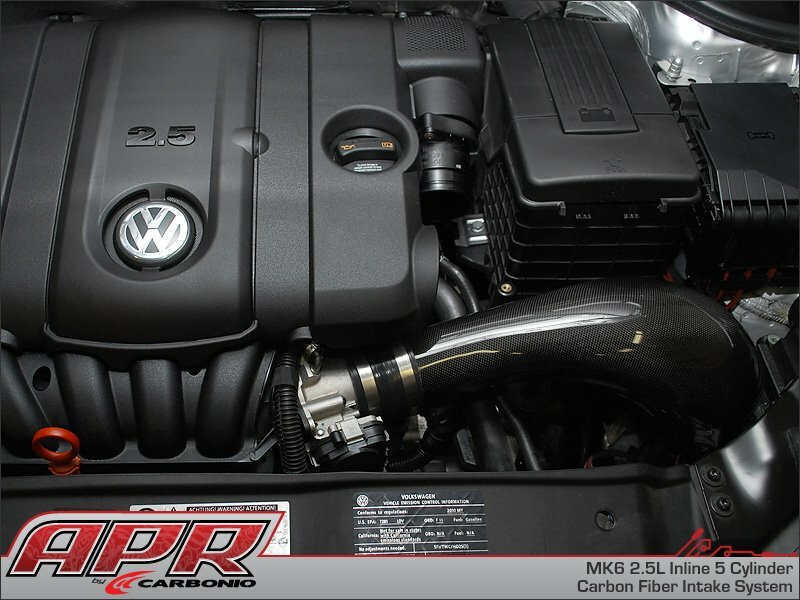 APR 2.5L Carbon Fiber Intake System Now Available! Last edited by Arin@APR; 04-26-2011 at 06:12 PM. 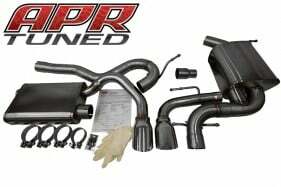 - Stage 4 - Custom fully built motor with high flow head and stage 3 system. Last edited by Arin@APR; 02-06-2014 at 07:36 PM. 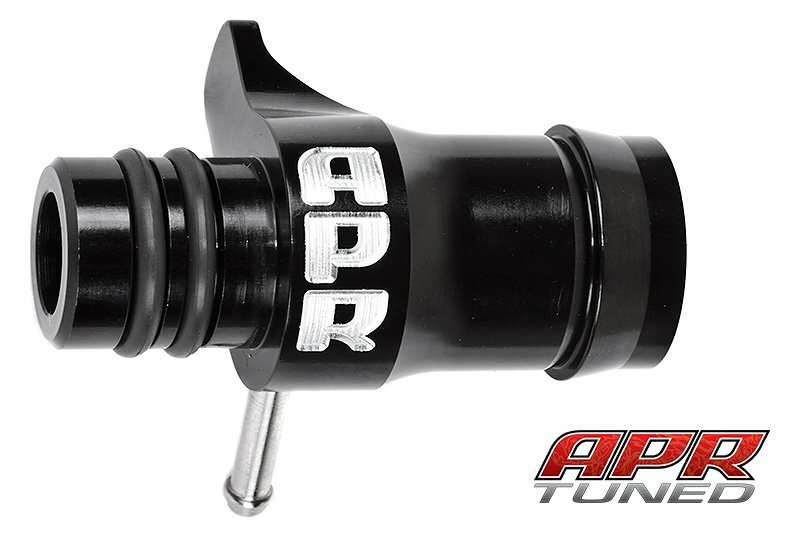 Hey guys, since i am pretty fresh with APR, can someone elaborate more on the octane requirements? My question is is can i run the 91 or 93 octane mode on 89 octane in my gas tank? Is it bad for the engine? Also, is it true that you get better gas mileage? You should only ever run the octane we specify or higher. You should never run a lower octane. 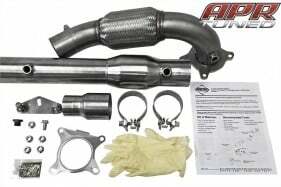 It's bad for the engine and will hurt performance significantly. If you are ever caught in a situation where it's not possible to run 91 or 93 octane, run the car in stock mode till you are able to fill up and clear the tank with better fuel. We have countless reports from customers stating after they calmed back down and started driving normally again, their fuel mileage increased. Since we advance timing for higher octane fuels, we are able to use less fuel and create the same power when cruising around. Can we use 98RON program with 97RON fuel? You should only ever run the octane we specify or higher. It would probably be better to run the 95 ron file. Basically, if your pulling timing because the fuel is not up to snuff, the ECU will pull a little more than it needs to pull, just to be safe. It may actually pull enough to make your timing advance less than what you would see on the 95 ron file. You can grab a vag-com, log, and test it our yourself to see. 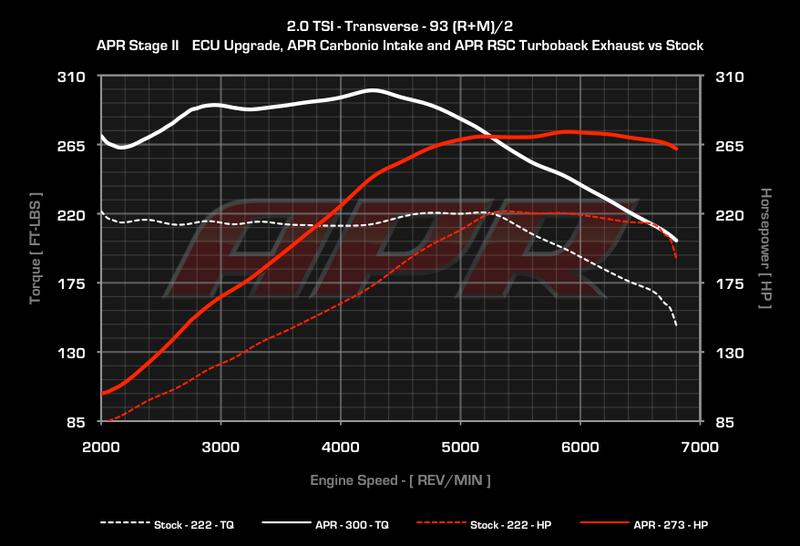 Arin, can you verify if the 2010 ECU was updated? I've been hearing rumors that stage 1 and 2 for the 2010's has been tweaked. Yea or nay? 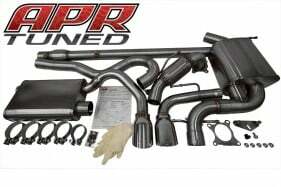 -Built/Tuned by Speedcircuit. 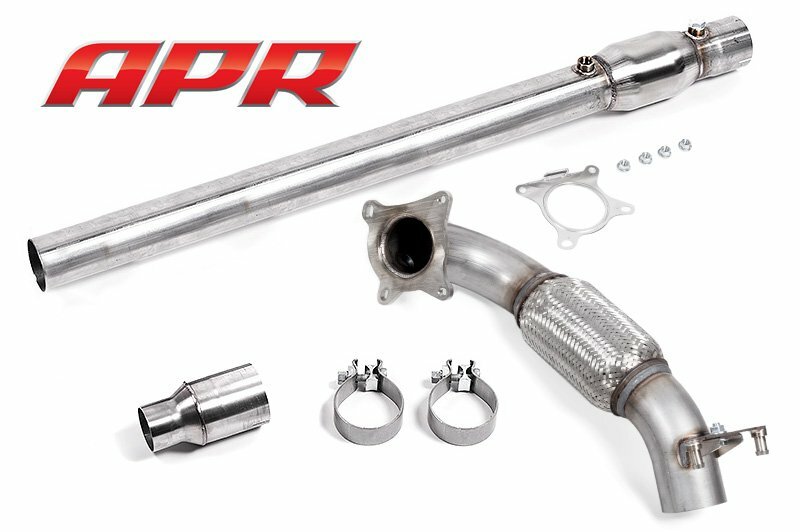 AMS Widemouth Downpipe, Tomei Titanium test pipe, ETS V2 Extreme catback, ETS 5" SRI, ETS 4" FMIC, Cobb 3-port EBCS, AMS Fuel Rail, Kelford 214B, Cosworth Valves/Springs, OEM Bilstein shocks/Eibach Pro-Kit. plac has the update and has written about it. Should be all the verification you need.